His name Anthony Casuccio. 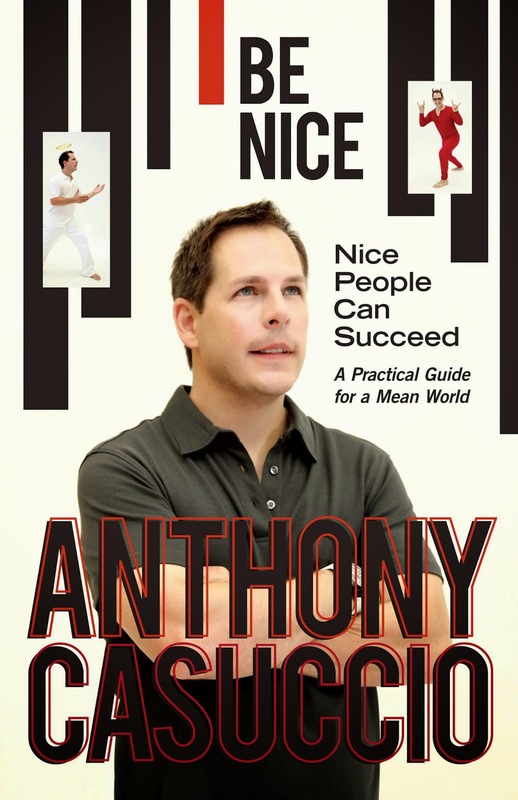 Anthony Casuccio is the Founder and Principal Sound Engineer and Author. Casuccio even wrote a wrote a book about his experiences. Some of his topics cover treating artists with respect in an age of excess. Casuccio has worked on numerous albums and mastered the group, Barton's Top 20 Billboard Dance hit "To Call My Own". Casuccio's current projects include - De Apostle (featuring Sizzla, Morgan Heritage and Luciano). Casuccio's own creative project has been featured on All My Children as well as used in numerous commercials across the country (look for the national spot from Liberty Medical). Other of Casuccio's notable projects include a lost demo tape from Kurt Cobain and a Dance single by the Barton that charted at No. 9 in the UK. 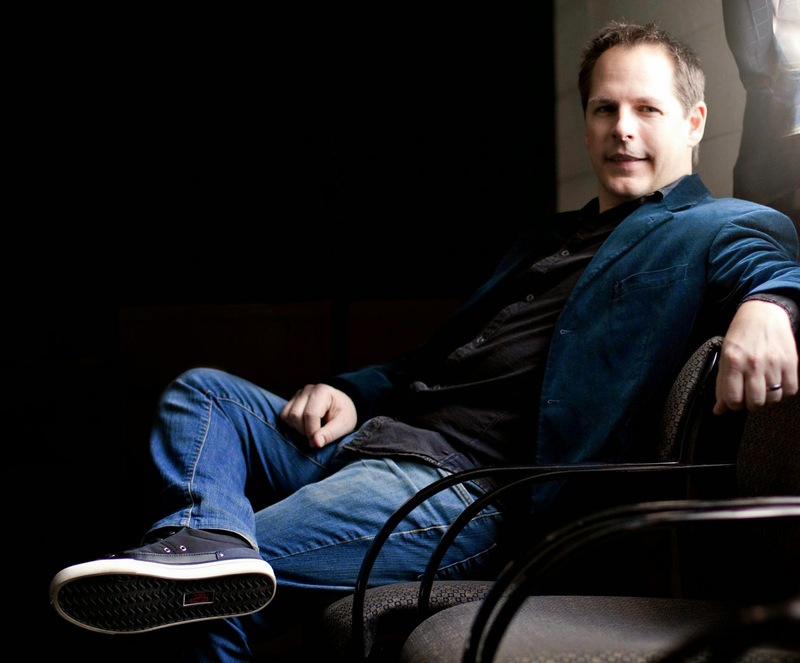 Casuccio's resume includes spending 1000s of hours mastering projects for several major recording labels including Columbia, BMG, Warner, and dozens of indie labels over the past 20 years. Xtream Audio Mastering. Their work has been featured in Mix Magazine, Billboard and even been nominated for 3 Grammys. Xtream Audio Mastering produces work ranging from Hip Hop, House, to Heavy Metal. It appears as if you have a pretty colorful and decorated life having worked with so many professional and independent artists, you published your own book, and now you have production studio called Xtream Audio Mastering, which you opened in 2010. When you look back on your life, how does it make you feel? Anthony: It is a great feeling to be able to do something you love and have success at it. I think it goes hand and hand. I have been very luck to have worked with some great people on some great projects. Do you feel accomplished or do you feel like your best work is yet to come? Anthony: Great question. I feel like I am just starting (although I am not) and have so many career goals that I want to achieve. Skies the limit in the entertainment industry. I do feel seasoned and can bring a veteran’s perspective to projects. So, tell us how it all started. How did music get introduced to you and when did you decide you wanted to become an engineer? Anthony: I always wanted to be Eddie Van Halen (dating myself here) and when I realized in high school that it may not happen, I got interested in the recording aspect of music. I was still playing in rock bands as well as the school band so I was very involved in the music performance side of things. Being a huge Beatles fan since I can remember, I love to write and figured I could take those ideas with me into the studio. So I set a course on going to college to learn recording technology. Who was the first artist that you could remember that really inspired you? Anthony: I have to say the Beatles and more importantly, John Lennon. I just loved their songwriting and harmonies. Like millions of other people, it just pulled me in. I knew that I had to do something in the music industry. What was your childhood like and how was music apart of your life? Anthony: I bought a lot of 45 records and listened to what was playing on the radio. I had a very supportive family. I took trumpet lessons and then when I was old enough (after asking for a few years) I started guitar lessons. I never looked back. In addition to all your accomplishments, you're also a published author. Can you tell us about the "Be nice movement"? Anthony: Being nice is not a sign of weakness, it shows strength and control. When in a confrontational situation, by responding in a positive constructive manner helps you control the conversation and in the end steer the outcome in your favor. And isn’t that what we want. I am not trying to preach! I just happened to try and do the right thing in a very tough business and I found that it works. I am used to a fast paced world, where nice is not the norm. I just made a choice to try and always do the right thing and it has paid off. People need to hear this. The message that I am trying to convey. Being nice and doing the “right thing” will created opportunities for people that follow this mantra. People like to be around others that radiate positive energy. Does your book apply to both men and women and does it apply to only nice people? Anthony: This works for all ages and men and women. This book is an easy read with a great positive message. I am a hot head and if I can act nice and in a positive manner, anyone can. There are a few thought provoking question at the end of each chapter to help spark some personal growth into looking at challenging situations that one may be thrust into. Let's talk about your business. When did it start and was it difficult to get it off the ground? How did you promote yourself to get new business? Anthony: I moved to California from NYC to work for a Sony Music company in 2000. Unfortunately, the recession hit and Sony laid everyone off. I had met my future wife there and did not want to move back to NYC. I needed to go back to my roots of mastering (which I was doing in NYC), so fed up with always working for someone else, I started Xtream Audio Mastering in 2001. Interestingly enough, when I was in NYC, I was doing a lot of remastering for big name projects like Johnny Cash, Roy Orbison, Elle Fitzgerald box sets. I also worked on big band and classical albums. So I was surprised and thrilled when one of my first Xtream Audio clients was a Rap group. I treated them with respect, something that they were not used to. Word spread of my fair services and within 6 months I became the go to mastering guy for Hip Hop in the bay area. I have a great web site, and it was much easier back then to get to the top of Yahoo and Google. That helped me generate business and get a foot hold in the business. I was one of the first mastering companies to offer direct upload and free samples. What is your specialty? Do you only work with music artists or do you offer your services to film producers as well or is that something completely different? Anthony: Mastering in my primary business. I started to get into mixing as well since I realized I could do a better job on a lot of the music I was receiving to master. Anything audio I will master, not just music. I have cleaned up some dialog for movies to mixing and mastering commercials. What kind of artist is your specialty? Hip Hop, Electronica, Pop, Rock, or do you do it all? Anthony: I do it all. I work a lot with the genres you just mentioned, but I also have worked on some classical albums that have been nominated for Grammys. I had a handful of songs I mastered top the dance charts too. Give us your 5 year forecast? What is the future of Anthony Casuccio and Xtream Audio Mastering? Anthony: I plan to be doing what I love to do, Mastering. I started this business as a way to level the playing field for the independent artist buy offering major label mastering at an affordable price. I plan to keep that mission intact. I have built my business on this model and it has worked. Saving musicians some hard earned money and giving them great service kind of sells itself. I have a ton of repeat clients and they love to spread the word on Xtream Audio Mastering. I am going to work hard to allow that to continue.